Chalk Hill Estate Winery wears its identity on its sleeve: It’s the cornerstone winery of the Chalk Hill AVA, one of the smallest distinct winegrowing regions in northern California. 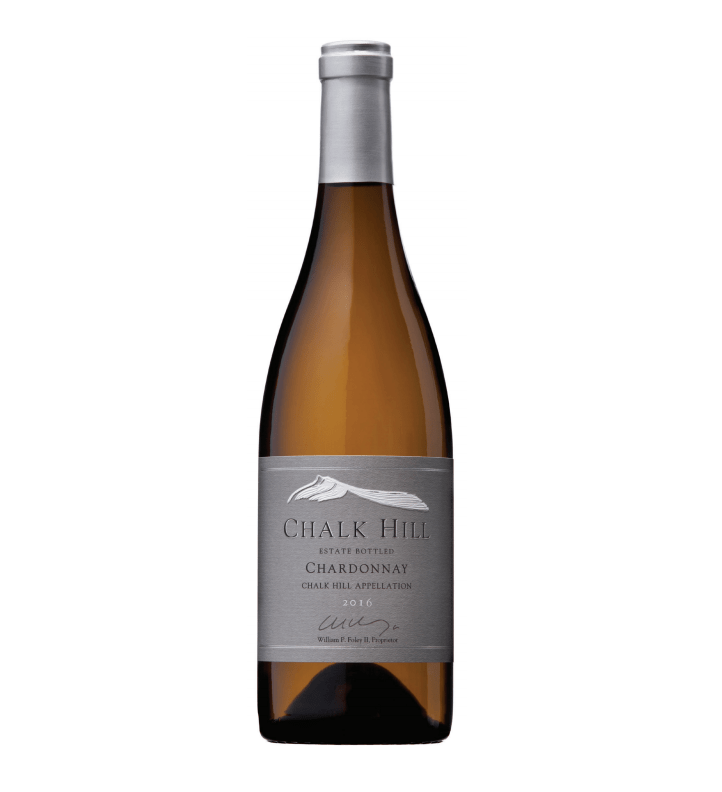 From its perch in northern Sonoma, Chalk Hill produces a variety of wines, but it’s best known for its whites. Here we review a pair of new releases, both bottled in late 2018. You’re not seeing double, these are similar wines, but reversed vintages and different vineyard sources, to those that we reviewed last year.